An engagement to remember. 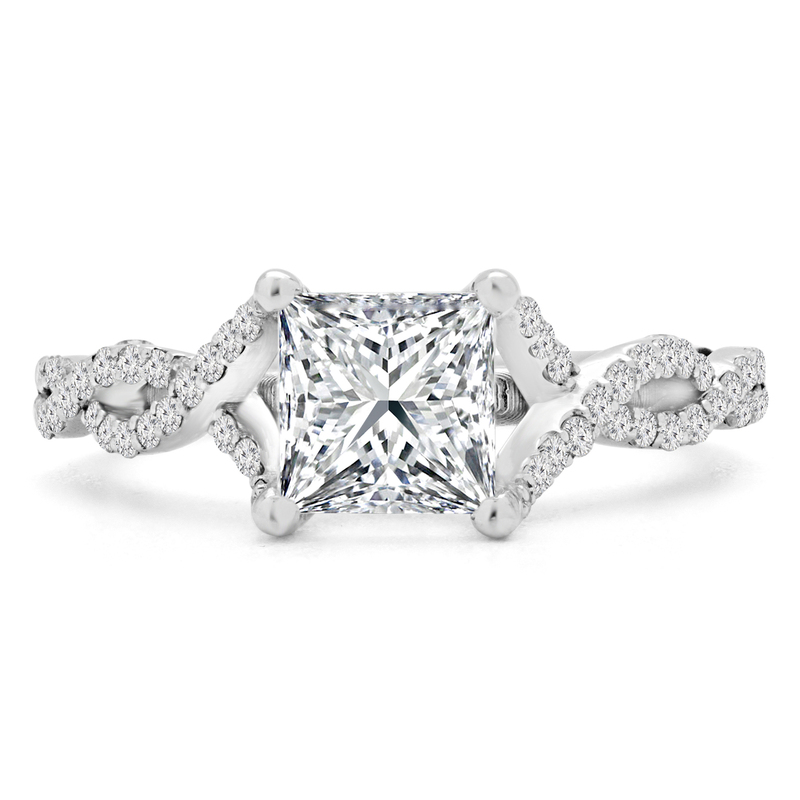 Pop the question with a ring that is hard to refuse. However you propose, make sure the most important part is taken care of. Get a ring that looks great and tells your love exactly how you feel.